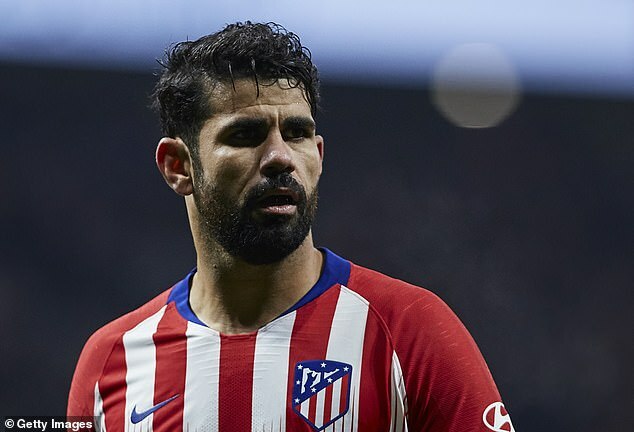 Diego Costa has stepped up his rehabilitation from a foot injury, with Atletico Madrid hoping to have the striker fit for their Champions League last-16 clash against Juventus on February 20. The Spain international had struggled with the injury for much of this season, before undergoing surgery in his native Brazil in December. The club are confident the operation was a success and believe he will be back in action by mid-February. 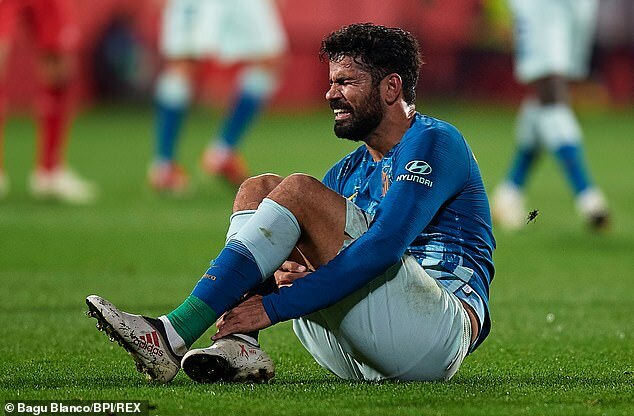 A club statement said: ‘Diego Costa has entered the second phase of his recovery after returning from Brazil, where he underwent an operation on his left foot on December 5,’ a statement said. Juventus president Enrique Cerezo hailed the striker’s role for the club as he provided further information on his timescale for recovery. The Spanish club host Juve in the first leg of the second round tie on February 20, while the return is scheduled for March 12 in Turin.